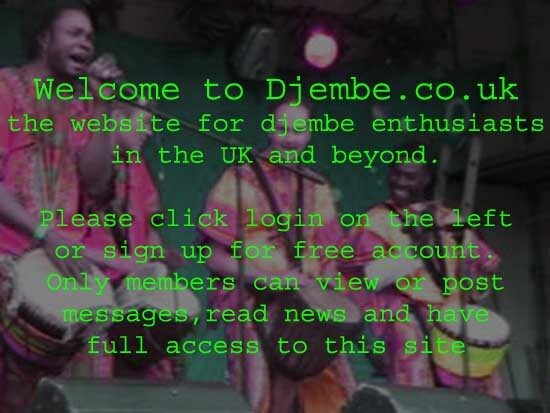 We are traditional djembe, African drums, djundjun, kpanlogo, bougarabou etc. manufacturer located at Tema Ghana west African. We produce all kind of African drums such as Burkina Djembe, Ivory Coast Djembe, Mali Djembe, Guinea Djembe, Ghana Djembe etc. the following countries are our main export market from Germany, Poland, USA, Australia, Spain, China and South Korea and We are looking forward to expand our export market & agent in other countries as well.